Airport Taxi, Are You Still Riding One? It is difficult to hire a Taxi late at night. Selam Airport Transportation is a name you can trust in luxury Taxi transportation. We specialize in providing luxury Taxi service to and from the San Diego Airport in our late model pristine sedans. All of our Lincoln Sedans are professionally serviced to ensure the safety and comfort of our clients in and out of San Diego. With Selam Airport Taxi, you can ride with style and comfort. 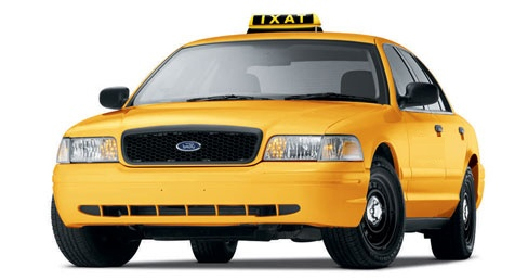 Selam Transportation is a leading airport taxi service provider in San Diego. Our advance online reservation system allows you to plan your trip ahead of time. If you need a ride to and from San Diego Airport, please make an online reservation or give us a call at 1800-504-5190. We are conveniently located in San Diego. If you are traveling to or from San Diego International Airport and need a reliable transportation service, please give us a call. Selam Transportation is one of the longest serving Airport transportation companies in San Diego.